Surround Technologies substantially accelerates the creation, modernization, delivery and maintenance of high-quality, state-of-the-art software – Modern Software. But what does that mean? What is a “Modern Application”? Surround has identified 8 top areas that define modern applications. Whether you have to modernize monolithic legacy applications or deliver brand new software, consider these when evaluating how modern your current and future applications are or will be. 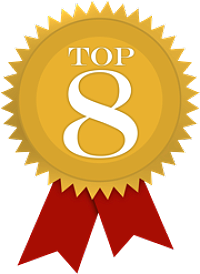 Additionally, when evaluating any development technologies or modernization tools see how they stack up with each of these 8 areas to ensure you are developing truly modern applications and to assure your applications are prepared for real world events by being built on best practices from the ground up. 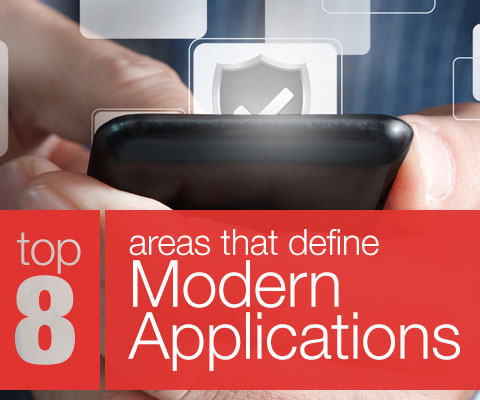 Developing with Accelerator assures you are developing truly modern applications by addressing ALL 8 modern application areas. One of the most important aspects to modern software that is often overlooked in modernization projects is the ability to get answers and find readily available help and talent. For this you need to use technologies and tools that are widely known. Accelerator does not have any of its own proprietary IDE’s, languages, controls or any technology. Development is done inside MS Visual Studio using .NET languages and technologies. Accelerator simply provides what you would do yourself if you had highly skilled software developers and architects and a couple years of extra time and a couple extra Million dollars available. Finding additional skilled people; employees, consultants or both, is a constant necessity in software development. The ability to do this during critical needs is essential. Accelerator does not require any special or proprietary skills. Everything is based on .NET technologies. One of the top most popular language in the world, there is a vast ecosystem available for .NET development. A plentiful supply of skilled people, a very large partner network including specialties for every need possible, tools, controls, apps, training, books and a plethora of other resources. A great application helps users succeed in the easiest and fastest way possible. A User with knowledge of your business should be able to use it with minimal to no training necessary and they should be able to find what they need to make informed business decisions and complete tasks in an efficient manner. Accelerator generates a comprehensive User eXperience (UX) out of the box, incorporating the Top 8 Keys to a Productive User Experience (UX), learnability; memorability; findability; discoverability; efficiency; accuracy; multi-tasking; and subjective user experience, to make the user experience interesting, productive and satisfying. As the company grows and changes and the requirements expand, today’s software needs to have an architecture that will be able to grow, change, and expand with it. An architecture that reduces or eliminates maintenance drag. The Accelerator Architecture is based on best-of-breed software architectural requirements. It is a loosely-coupled, modular, dynamic (data driven), single underlying (standard, unified), scalable, high performing, n-tier, distributive, service oriented architecture. Refer to RAD1 – Rapid Application Development for more details. Businesses need to support users both in and out of the office for a myriad of purposes. Remote and mobile users may be employees, customers, partners or vendors depending on the objective of the software. These users may use a variety of different devices and they expect the software to work using the native interfaces of those devices. Accelerator’s adaptive HTML5 presentation supports all the different operating systems, devices and device sizes. It can be responsive to different screen and window sizes, can be optimized for specific devices, easily adapts for use with a mouse or touch screen and can be deployed as a web browser application or native app. Most companies have different platforms and technologies that their applications run on. It is essential to be able to set up standard ways of integrating and working with these disparate interfaces. Accelerator architecture supports this in several ways, such as data access layer wrappers, business processes and web services and standard software interfaces, depending on the particular business need. The composite user interface can host just about any type of other system creating a single unified user experience across your entire organizations. Additionally the different parts of the user interface can be embedded into other applications. Web Services provide a standard well understood way of accessing information that developers and integrators can build applications with. There are many valuable business specific services available that you can consume and tremendous value you can provide by publishing your own. With standard web services you will reduce development costs and increase software agility. Accelerator provides all of the core fine grained web service in out-of-the-box generation and all of the architecture to quickly configure composite course grained services. In a matter of minutes, Accelerator can web service enable your entire system. Modern databases and data stores have deep functionality that improves data retrieval, storage, and performance. Accelerator architecture includes the ability to incorporate multiple data access layers to different databases and data stores that insulates the rest of the systems from it. This insulation provide the ability to work with and adapt legacy databases into modern interfaces, allowing the modernization of those databases over time when needed. Accelerator can help you migrate your DBs when the time is right and provides even more automation capabilities with modern databases. 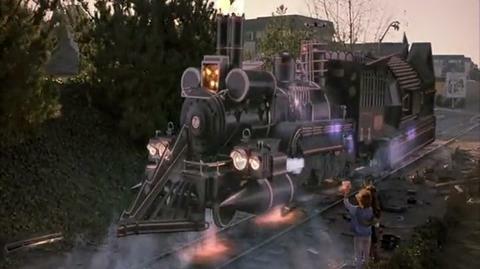 Accelerated Software Development is within reach! If this sounds good to you and you want to know more, here are a few ways to get started. From training and mentoring to complete turnkey solutions we can help you deliver better software faster. See the tools you can use to can accelerate your software development, including our amazing Accelerator. We'll discuss your business and project objectives and provide suggestions on how to move forward.